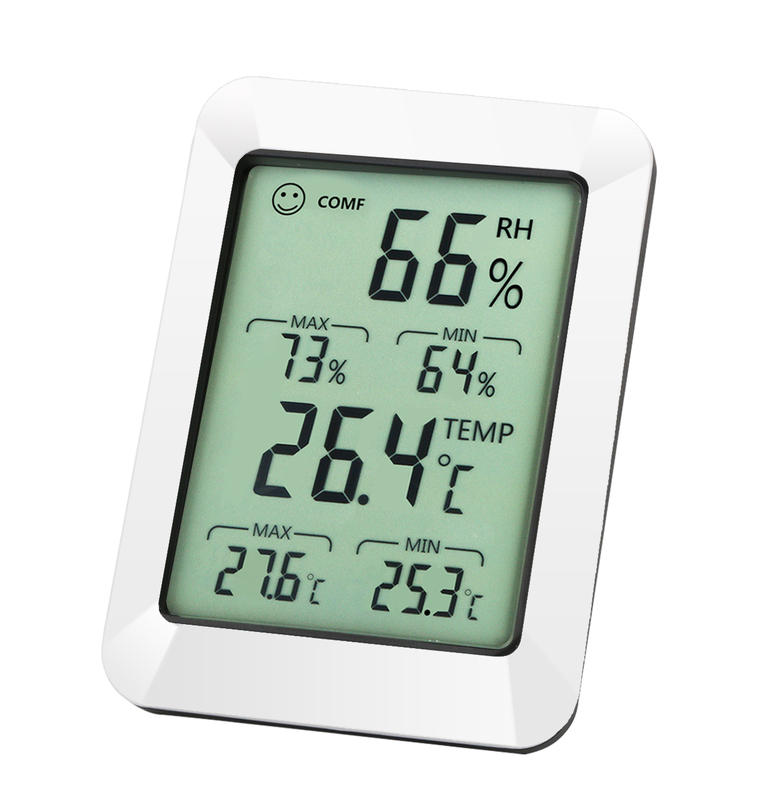 Successfully Added DX2 multi-function room, thermometer, hygrometer. to your Shopping Cart. DX2 backlight hygrometer with high quality backlight can be seen at night! One machine uses much time, temperature, humidity, black and white classical modelling, the atmosphere is fashionable, and can withstand the most critical eyes from inside to outside..